LOCATION! 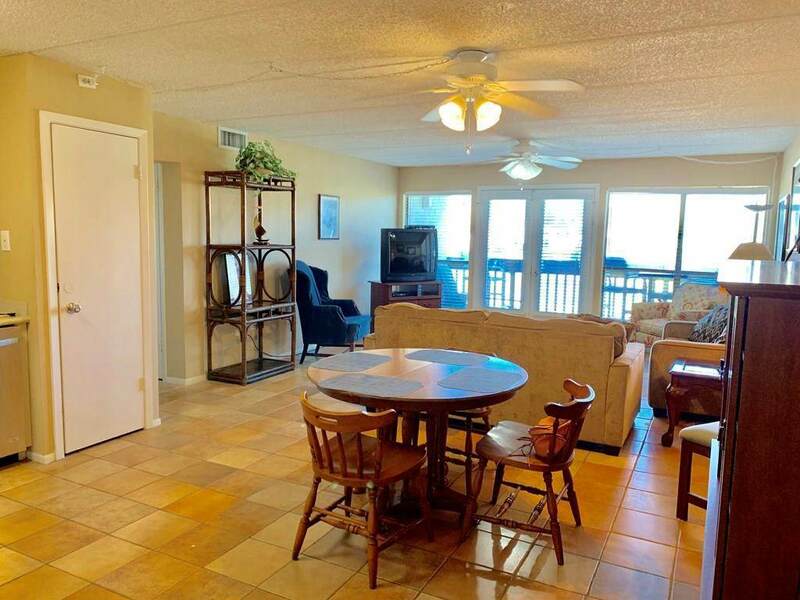 This condo sits in the heart of South Padre Island! Quiet Bayside complex and yet walk to the best restaurants and bars in town to listen to local musicians and watch spectacular daily sunsets. The Islands grocery store is also just a few blocks away. 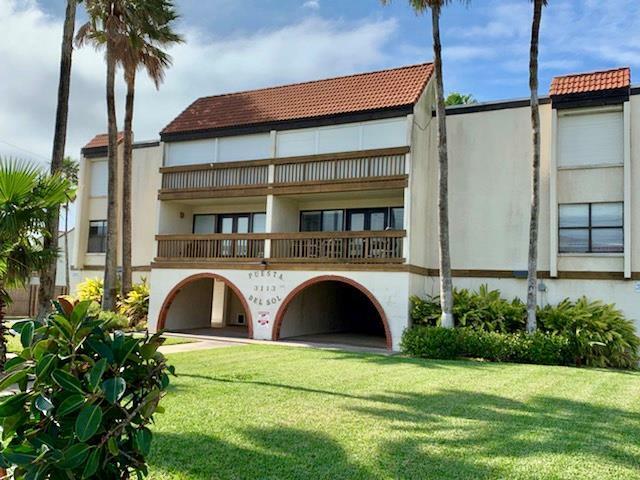 This condo has plenty of space for you and your guests with its large open kitchen/dining/living area which is great for entertaining. 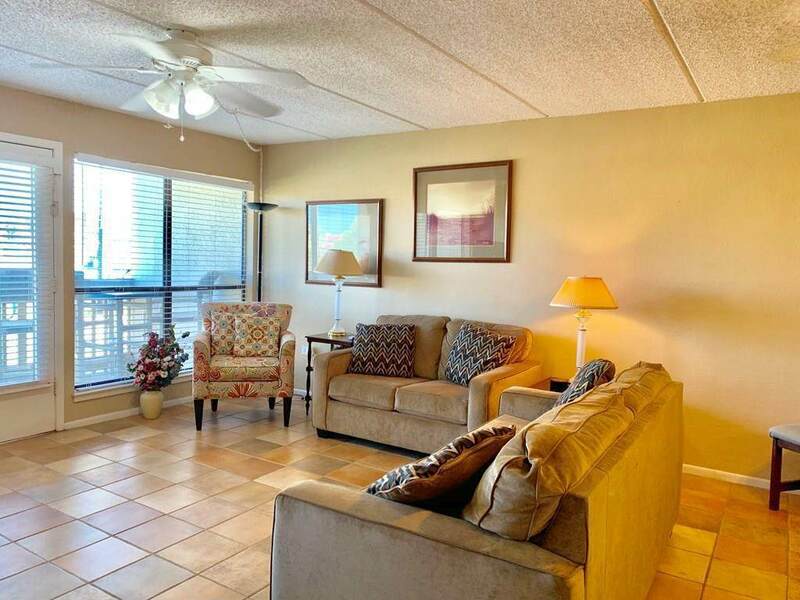 The kitchen has been upgraded with stainless steel appliances and modern cabinetry. The cabinetry has been continued into the bathrooms with new vanities that have beautiful granite counters. 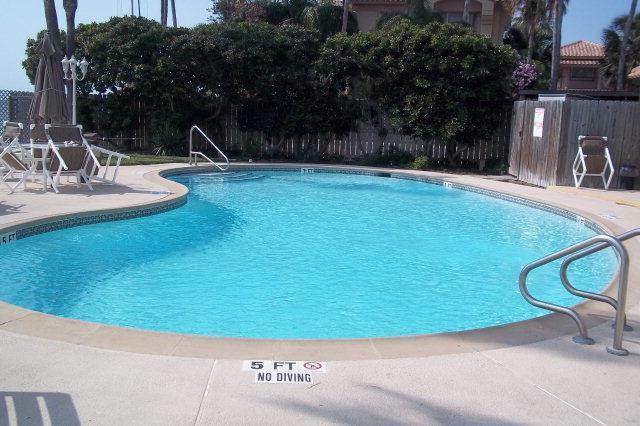 This complex offers great amenities such as you own covered parking space, a extra large storage locker, beautiful pool by the bay, and fishing and boat docks.